Automated & manual valve solutions | Sunbelt Supply Co.
Sunbelt Supply Co. offers a wide selection of products and services with 20 locations in the United States and 4 international facilities in Canada, Europe, Saudi Arabia and China. 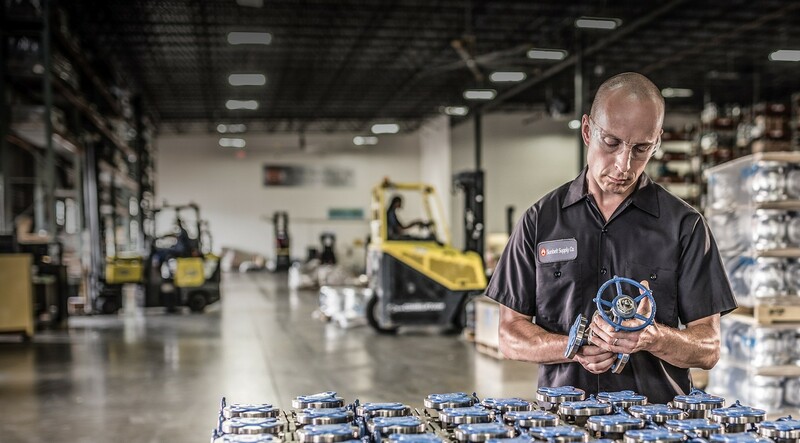 Our facilities are equipped to handle any of your daily MRO or project needs requiring manual and automated valves. Sunbelt Supply Co. supplies our clients with a high level of service on a wide selection of stainless and specialty alloy valves. Search our locations by geographic proximity and by product or solution. Discover V&A solutions by connecting with one of our Sunbelt Supply Co. experts.